You've found the home you want, at the right price, and the house looks like it's in pristine condition. But always keep in the mind that, particularly when the home is for sale by the owner, the home has been "dressed up" to accentuate its best features and minimize its potential flaws. 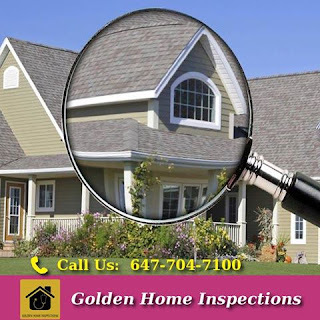 Before you close on the purchase of a home - or sometimes even before you make an offer - you should insist on an independent home inspection by a professional Home Inspector Toronto. Many sellers have inspectors and appraisers look at the home for purposes of the sale, and are aware that buyers will likely ask for another inspection independent of their own. This article will focus on why inspections are necessary, what to look for during house inspections (as well as inspectors), and when to have homes inspected. 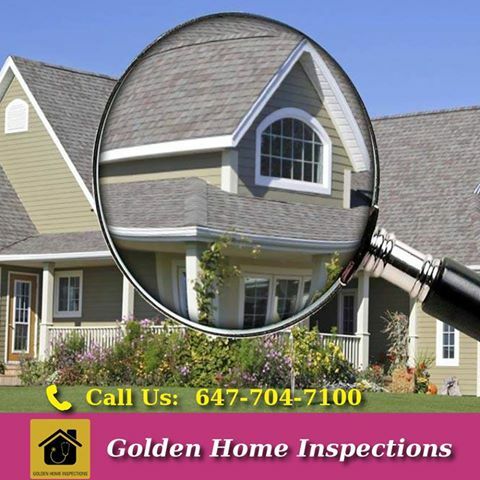 The main purpose of a home inspection Toronto is to give you the information needed to make an informed decision on the purchase. Most home inspectors focus on the major defects that will cost the buyer a lot of money above the purchase price to repair. If you arrange for a home inspection by a professional before the sale goes through, the problem is still the sellers. If you choose not to have a home inspection done, the problem, unfortunately, becomes yours. According to home inspectors, homes are sometimes not particularly well cared for by homeowners, who are slow to fix leaky faucets, replace heating or A/C filters, or clunky furnaces. If homes with homeowners living in the property can be uncared for, imagine what conditions a foreclosed home can hide. Mold can grow if the water hasn't been turned off and the environment becomes moist. If the home is boarded up and there is no ventilation for weeks or months, black mold can grow fairly quickly. Because of the importance of a proper home inspection, you should make the purchase of the home contingent on your approval of a home inspector's report. When making a written offer for the home, simply make the home inspection a condition of the purchase. If your home inspection comes back clean, you can proceed with the sale with confidence. And if the report is negative, you can reduce your offer, make the seller pay for any repairs, or even back out of the contract altogether. Don't let your home purchase experience become more stressful than it has to be. You can make the experience a lot more pleasant and have greater peace of mind with a professional home inspection. You don't want to have to look back later and regret not having hired a Toronto Home Inspector because of a major defect that was not discovered before the final purchase.